A Mahoning County aluminum manufacturing company has been charged in federal court with misleading its parent company in Canada about a federal investigation into a workplace accident that killed one worker and seriously injured another. 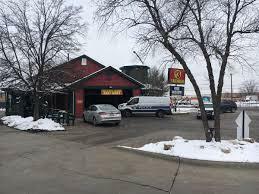 Columbus police have identified the north side car wash employee killed on Monday. Authorities have released the name of the L Brands worker who died at the company's Reynoldsburg facility last week after getting caught between a conveyor belt and some boxes. Delaware Police have yet to release the name of the person killed Friday in an apparent industrial accident at Liberty Casting Company. The federal government has fined and cited an elevator company following a fatal accident at a Grove City construction site last April. 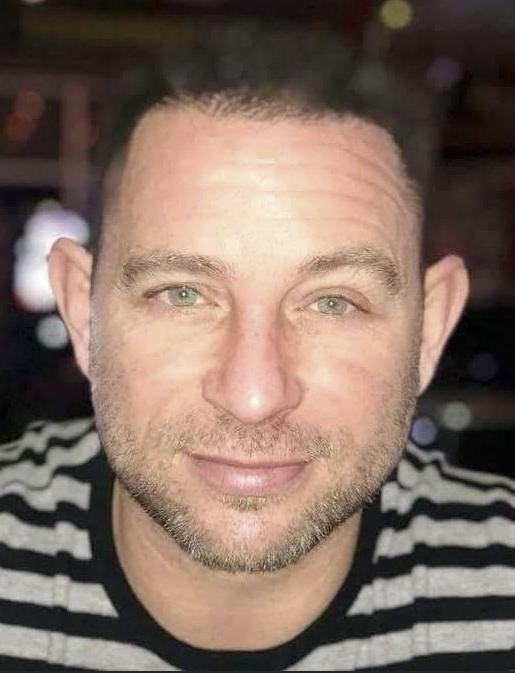 Grove City police have identified the contract worker killed Wednesday in a construction accident. 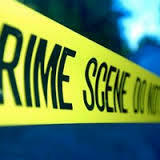 Columbus police and fire officials say a man was killed Thursday in an industrial accident on the southwest side. 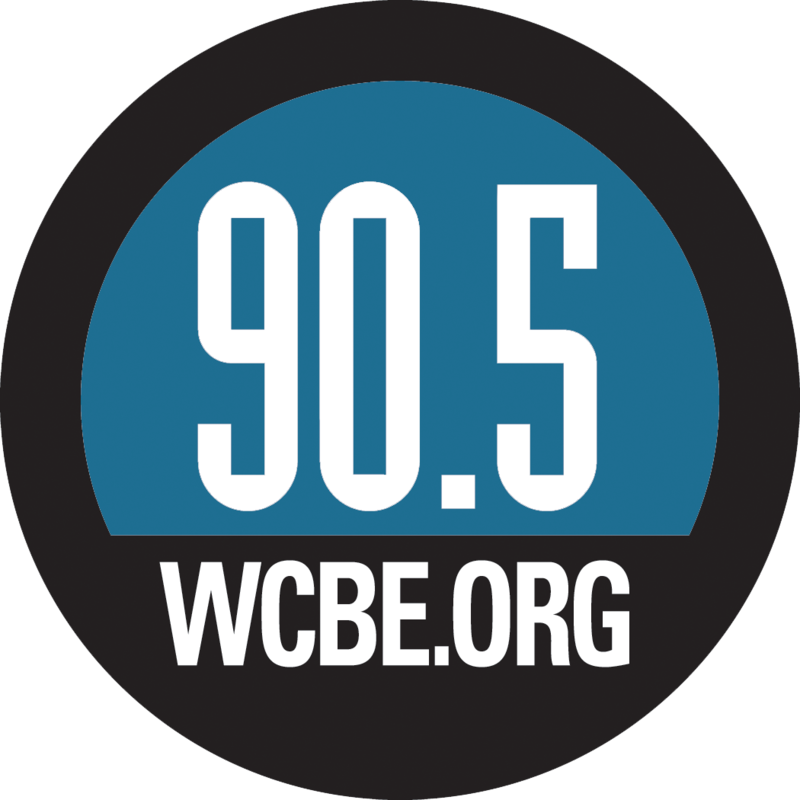 Workers at the Fuyao Glass America plant in Moraine have scheduled a vote on whether to unionize for November 8 and 9. Workers at the Fuyao Glass America plant in Moraine are trying to unionize. 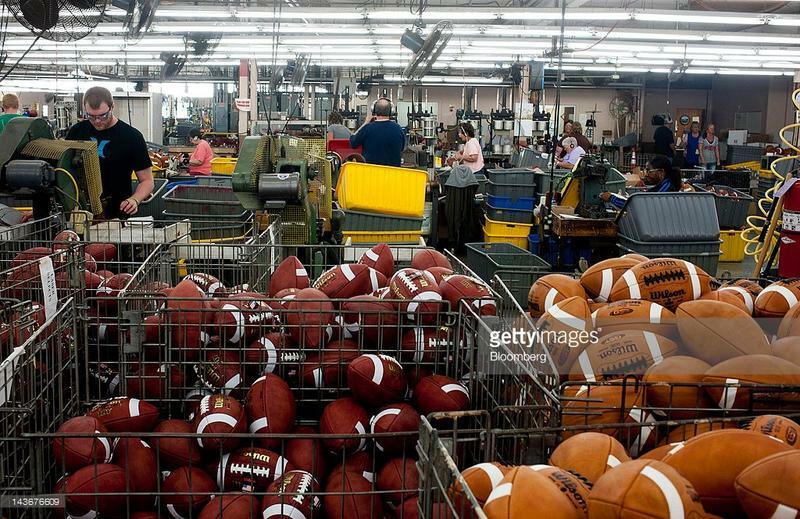 The U.S. Occupational Safety and Health Administration has fined Wilson Sporting Goods more than 65 thousand dollars for workplace safety violations at its football factory in Ada, Ohio. The U.S. Occupational Safety and Health Administration has proposed a 610 thousand dollar penalty against operators of a Groveport plant for exposing workers to machine hazards and harmful levels of silica. The U.S. Occupational Safety and Health Administration has proposed a 280 thousand dollar fine against Republic Steel for violations over lead exposure and hazards caused by unsafe machinery at its plant in Canton. The U.S. Occupational Safety and Health Administration says Chinese auto glass maker Fuyao will pay only 100 thousand of the proposed 227 thousand dollars in fines to settle safety violations at its plant in Moraine. 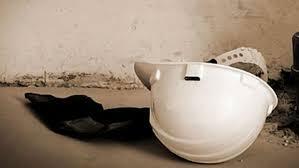 The U.S. Occupational Safety and Health Administration proposes more than 235 thousand dollars in fines against the operator of a factory in Coshoction. The U.S. Occupational Safety and Health Administration says inspectors have repeatedly found unsafe working conditions at Chinese-owned auto glass plant in Moraine. 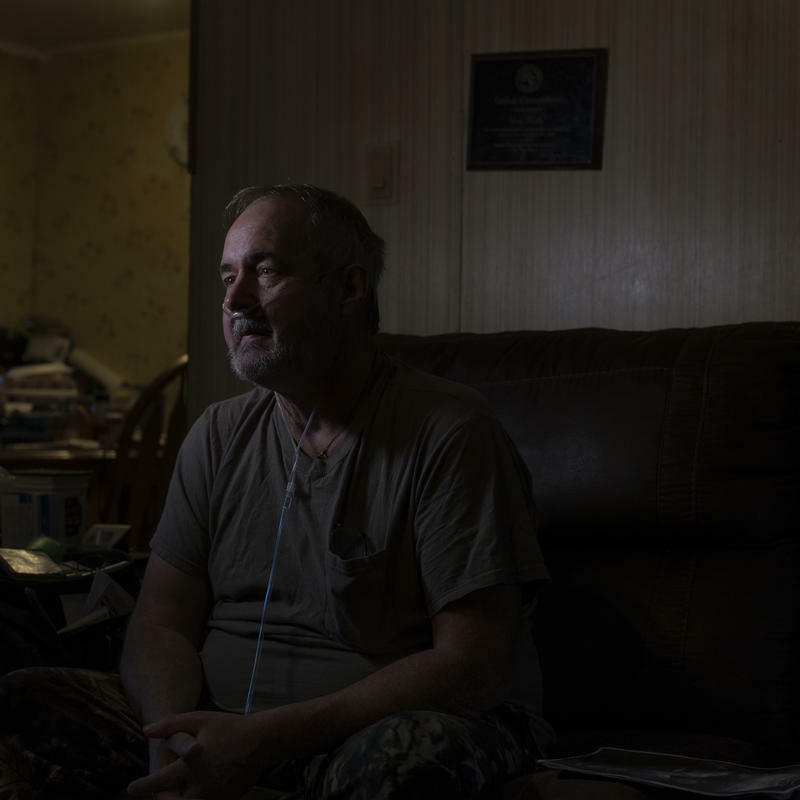 The U.S. Occupational Safety and Health Administration has cited the Timkin Steel plant in Canton for six safety violations, including failing to protect workers from a dangerous atmosphere caused by chemicals leaking into the ventilation system. 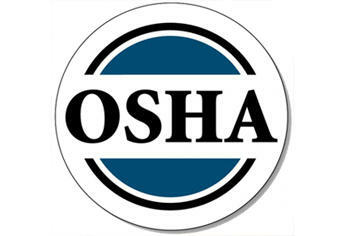 The U.S. Occupational Safety and Health Administration says it is now increasing fines for safety violations. The U.S. Occupational Safety and Health Administration says a Newark food additive manufacturer’s failure to handle hazardous materials and respond properly to an emergency led to an explosion that injured four workers in December, 2015. 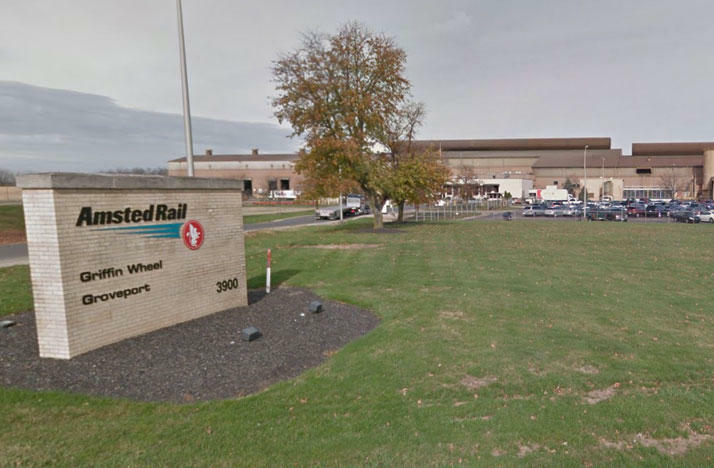 Columbus police have identified the worker killed early Monday at a west side factory. The employer of a man killed when a trench collapsed on top of him in late March has been cited and fined by federal regulators. The U.S. Occupational Safety and Health administration is proposing to fine the operators of an ethanol plant in Coshoction 149 thousand dollars for multiple safety violations. Workers alleging unsafe conditions at the Fuyao Glass plant in Moraine have filed a complaint with the U.S. Occupational Safety and Health Administration. 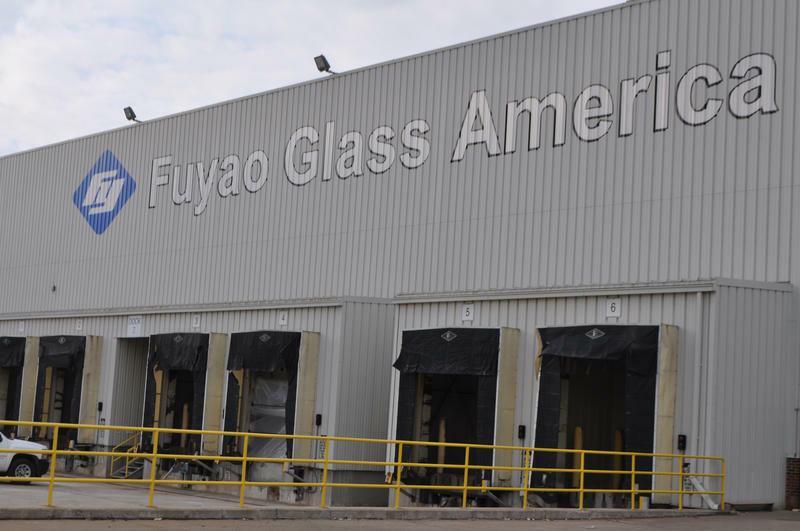 The U.S. Occupational Safety and Health Administration has fined Fuyao Glass America 14 thousand dollars for two "serious" safety issues at its plant in Moraine. 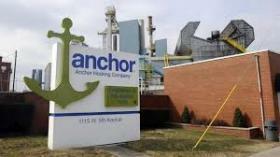 A worker at the Anchor Hocking plant in Lancaster died yesterday after the dome of a ceramic tank collapsed. Authorities have identified the man killed Tuesday when a trench for a waterline project collapsed in Mentor. 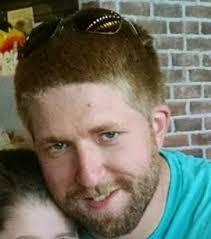 28-year-old Alexander Marcotte was buried under more than six feet of dirt. The Franklin County Coroner has ruled Tuesday night's death of a forklift operator at an Abercrombie & Fitch distribution center was accidental.